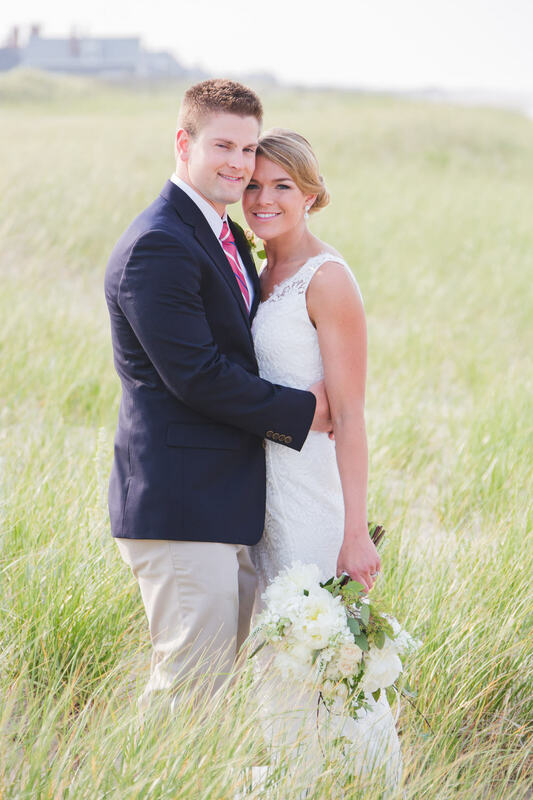 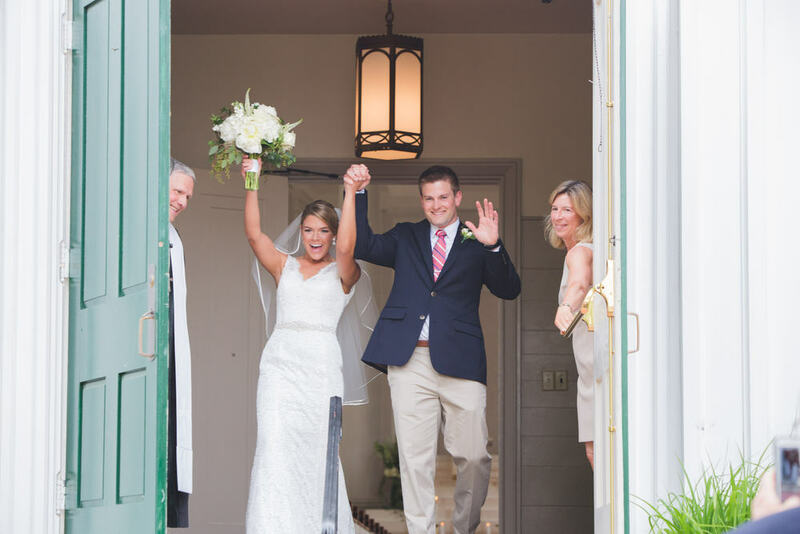 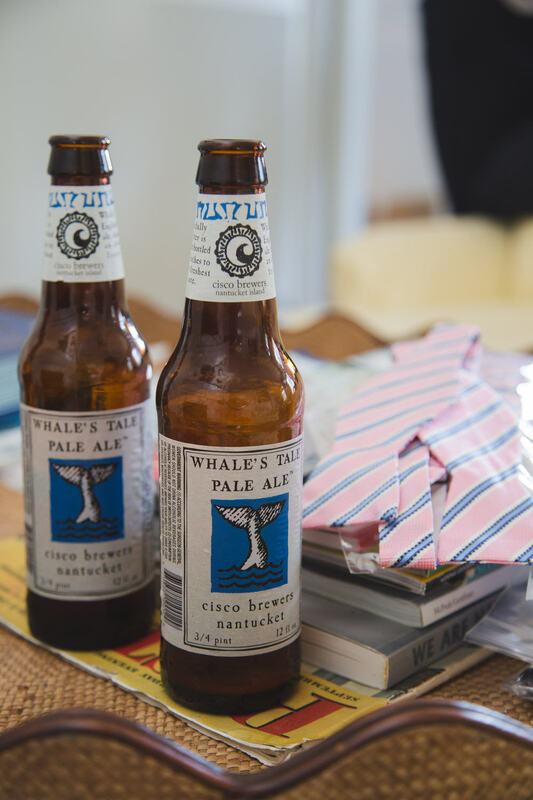 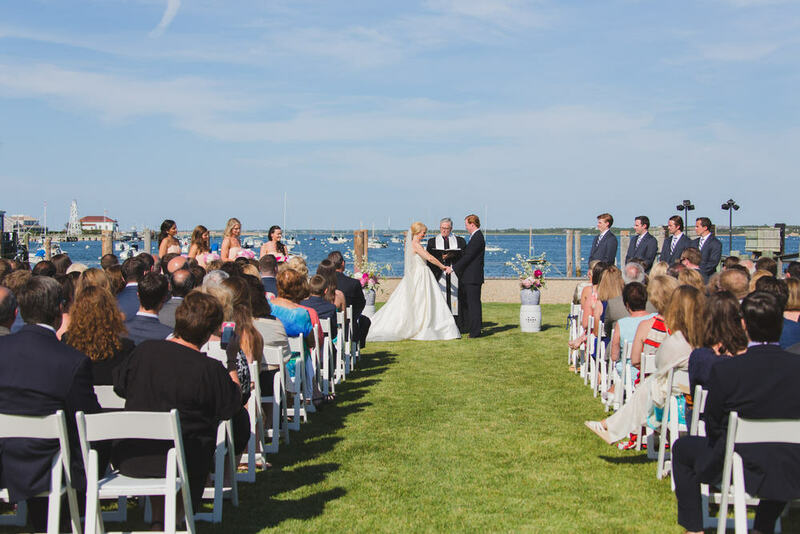 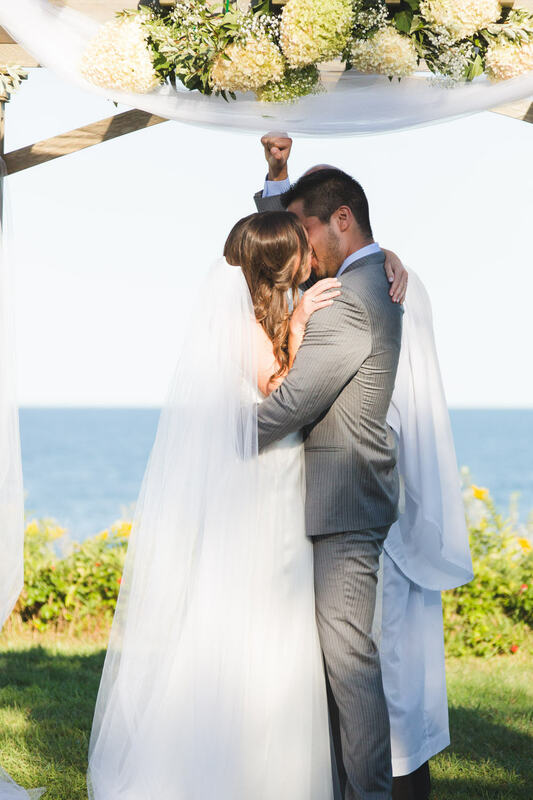 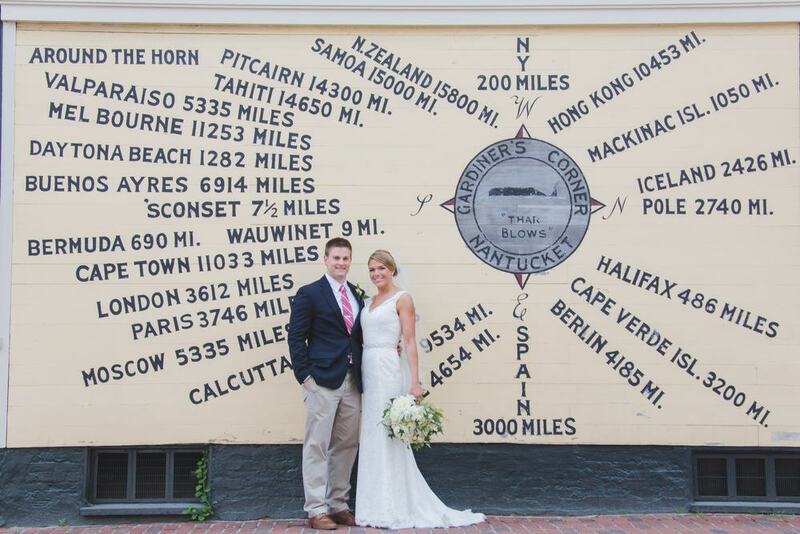 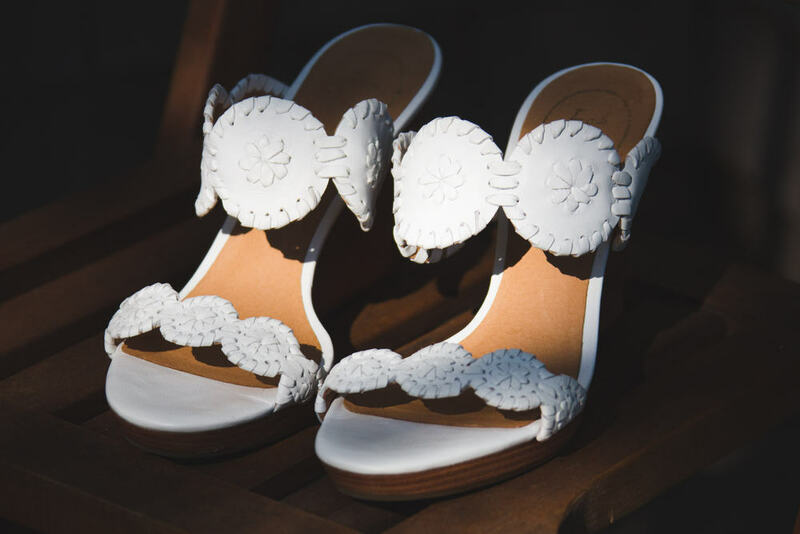 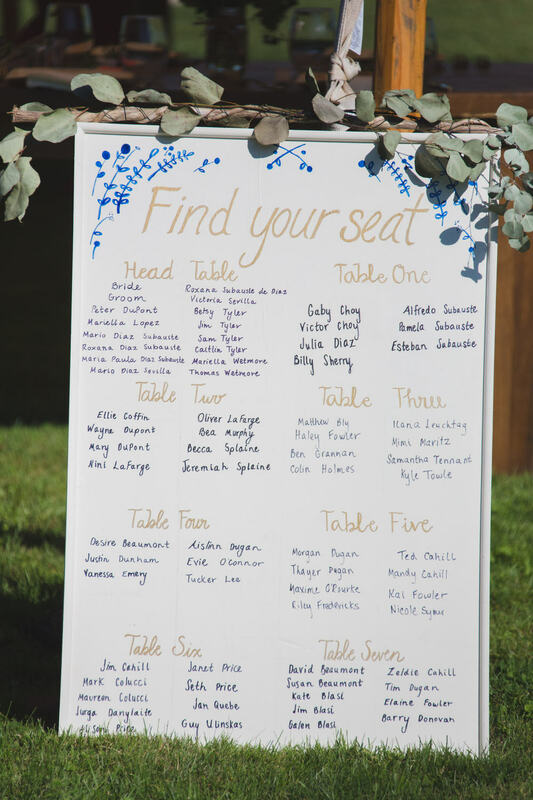 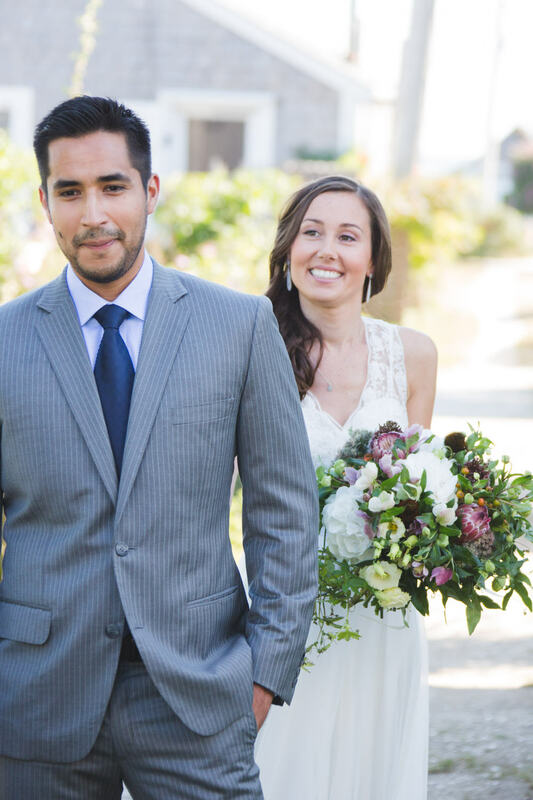 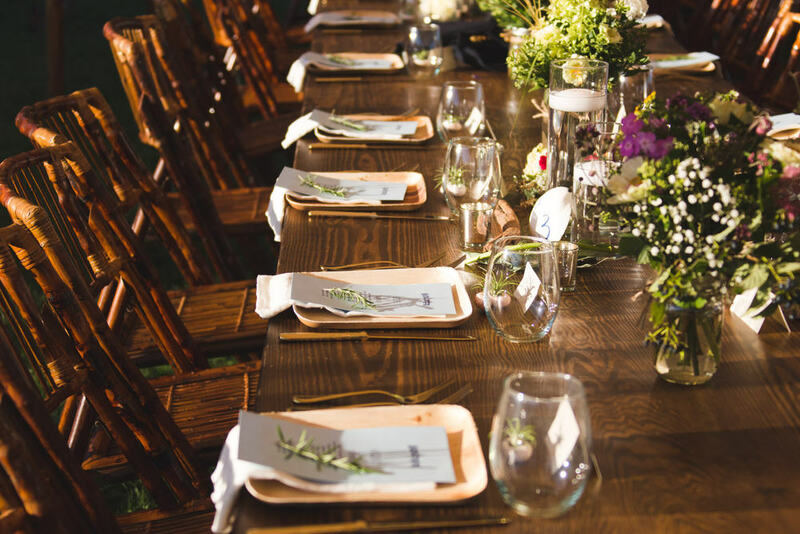 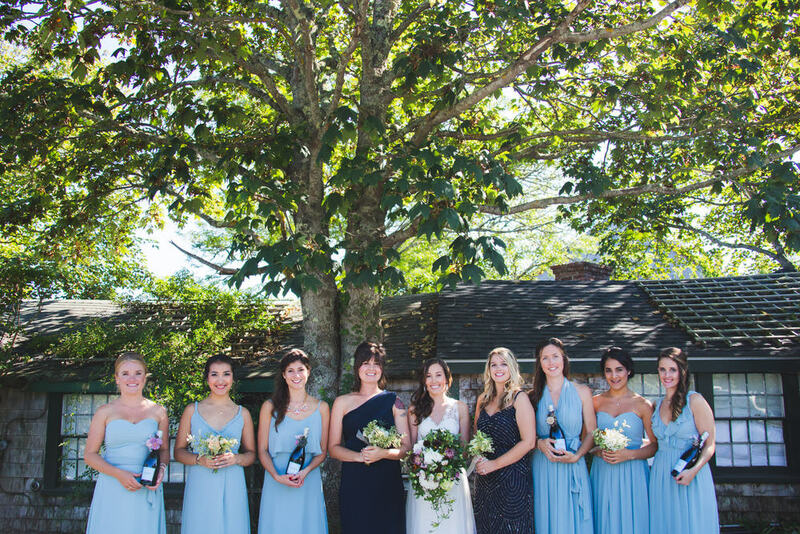 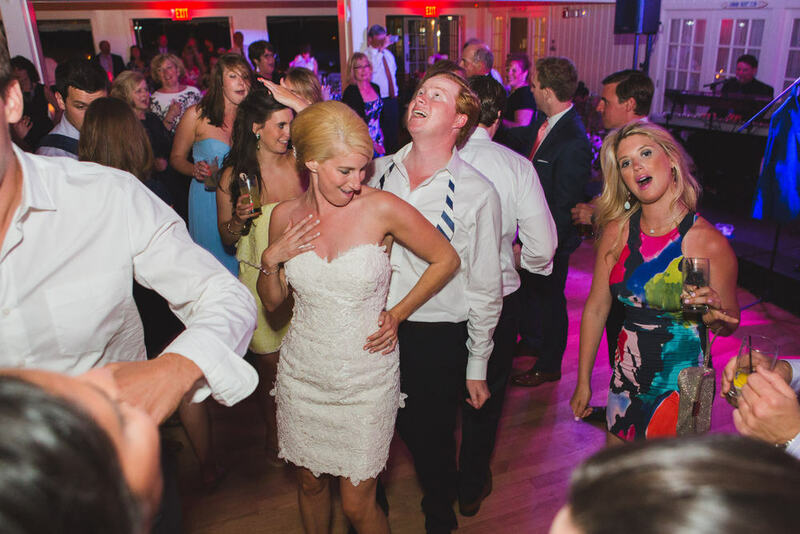 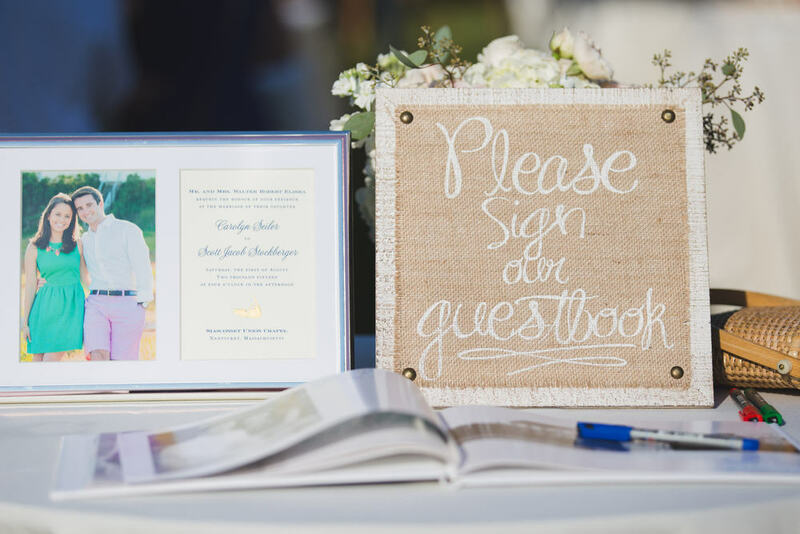 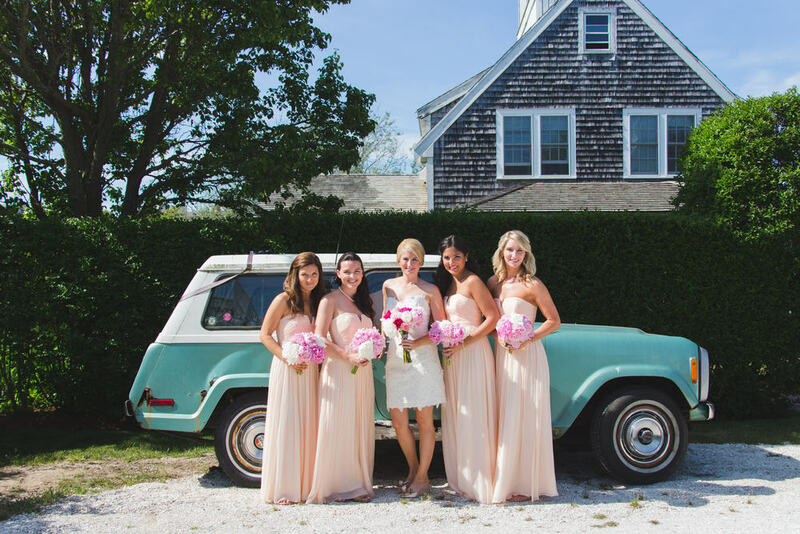 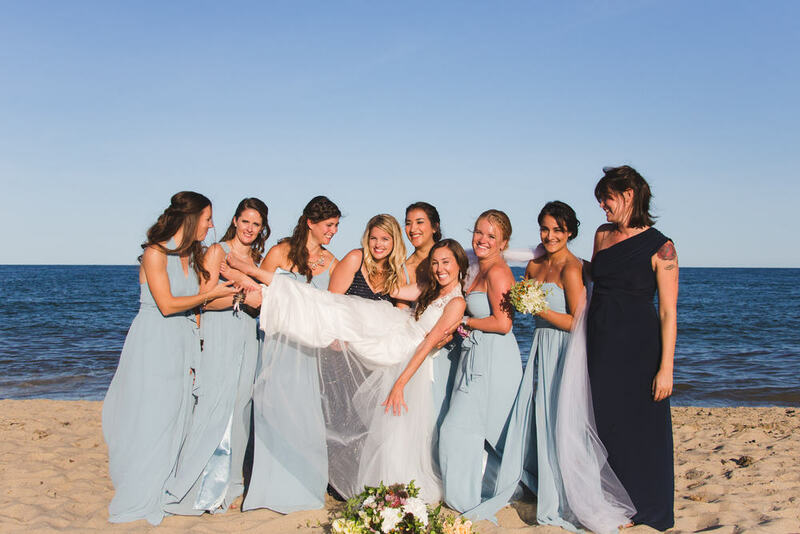 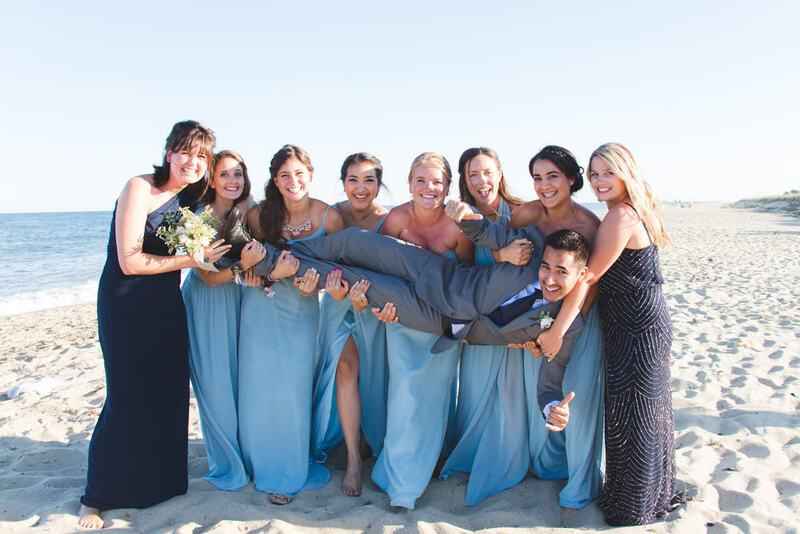 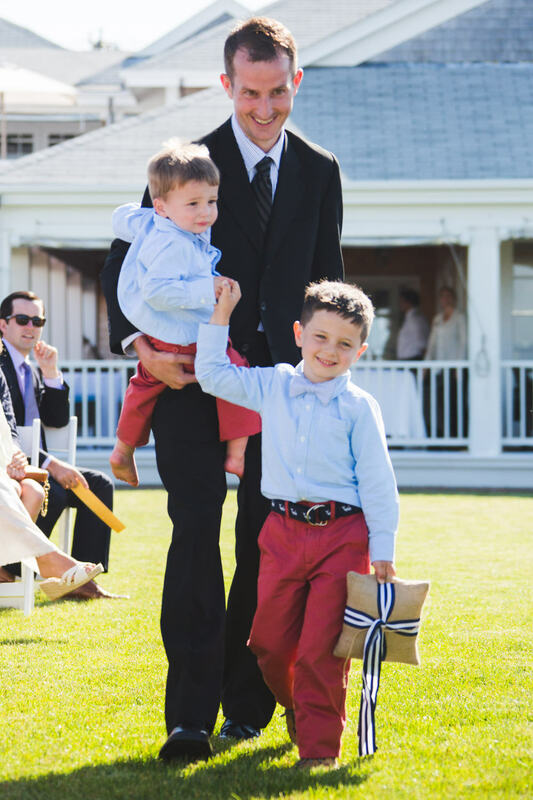 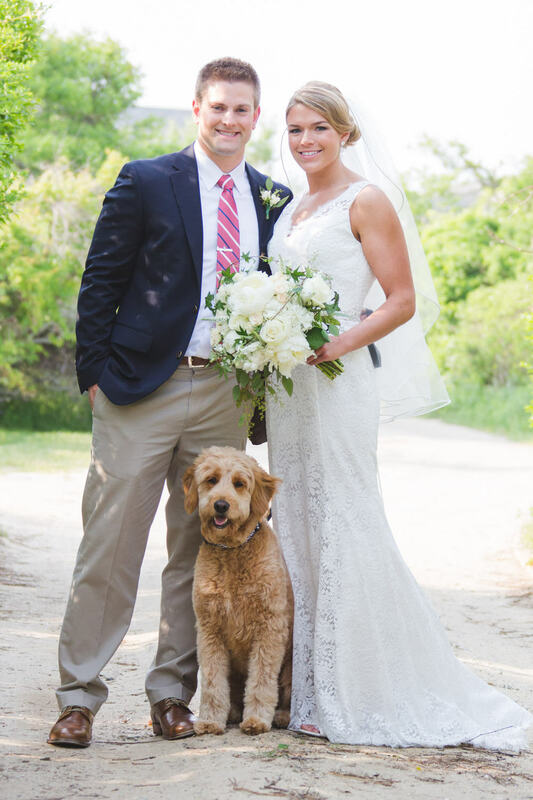 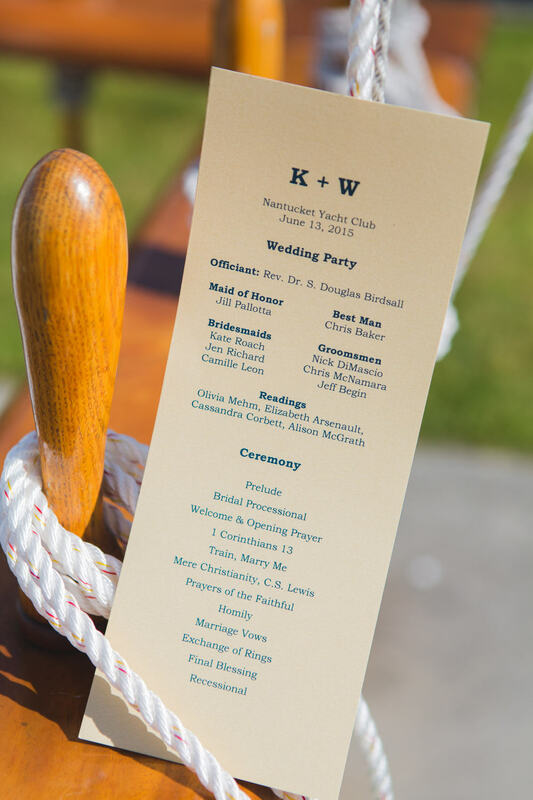 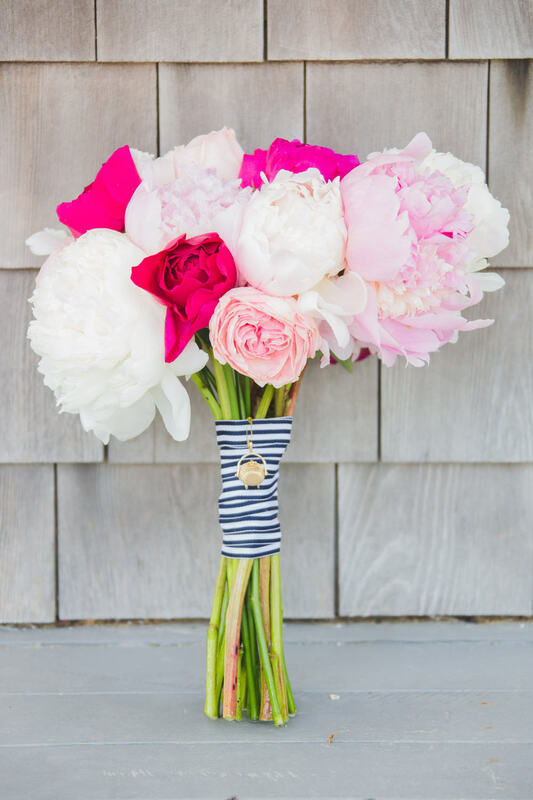 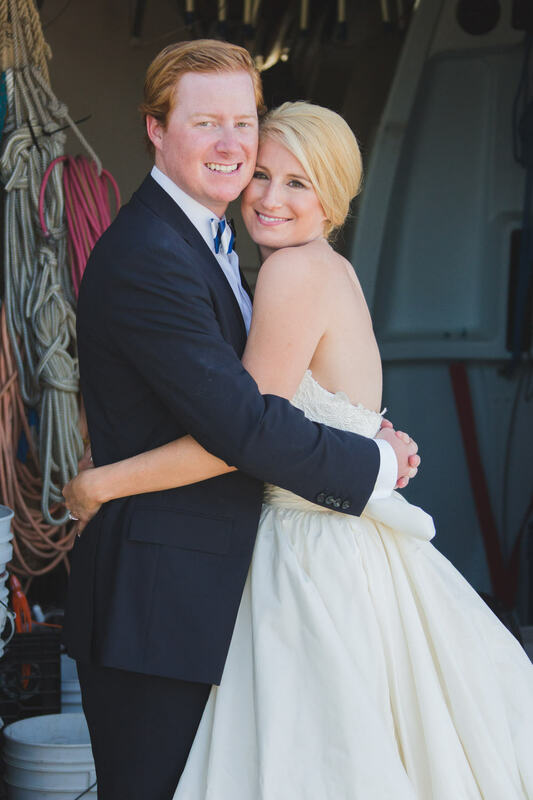 I'm pretty sure if you look up "Perfect Nantucket Wedding" in the dictionary you will come across the wedding of Erin and Kevin. 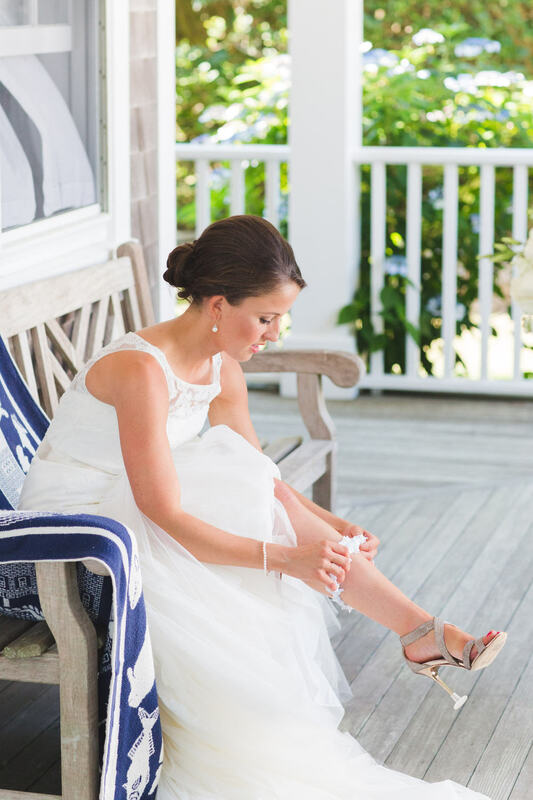 But then again, it would probably be listed under "Stunning" and "Swoon-worthy" too. 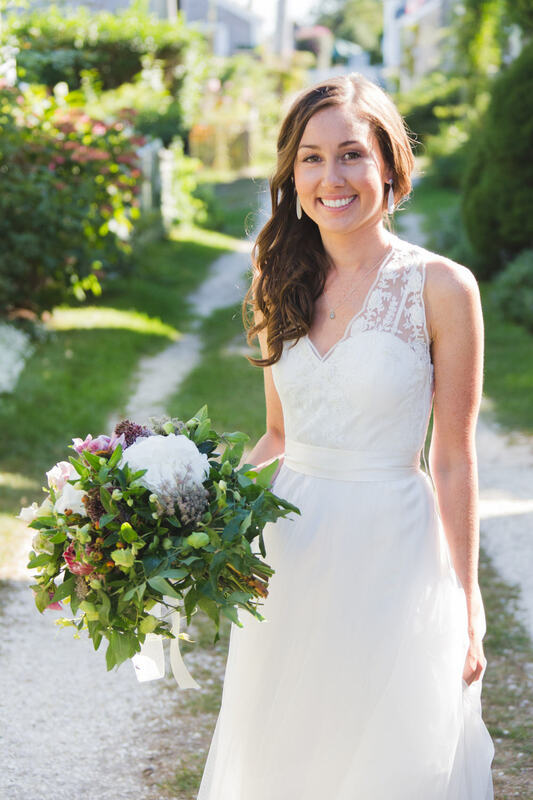 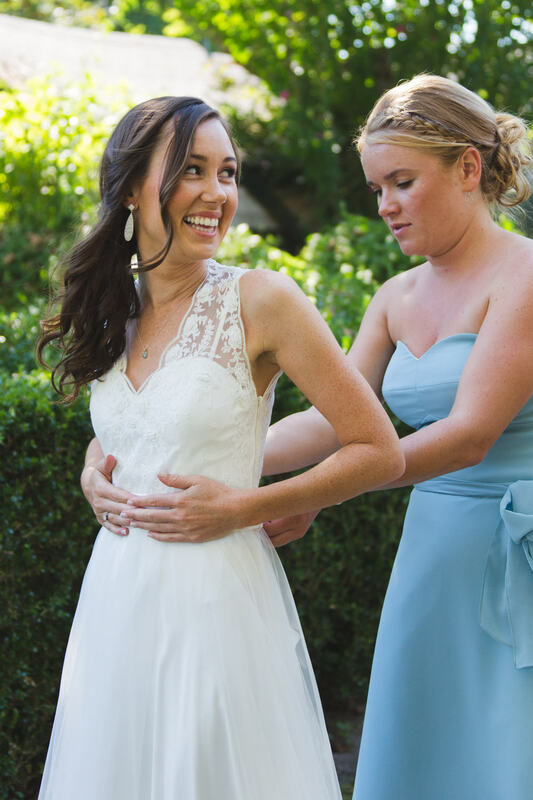 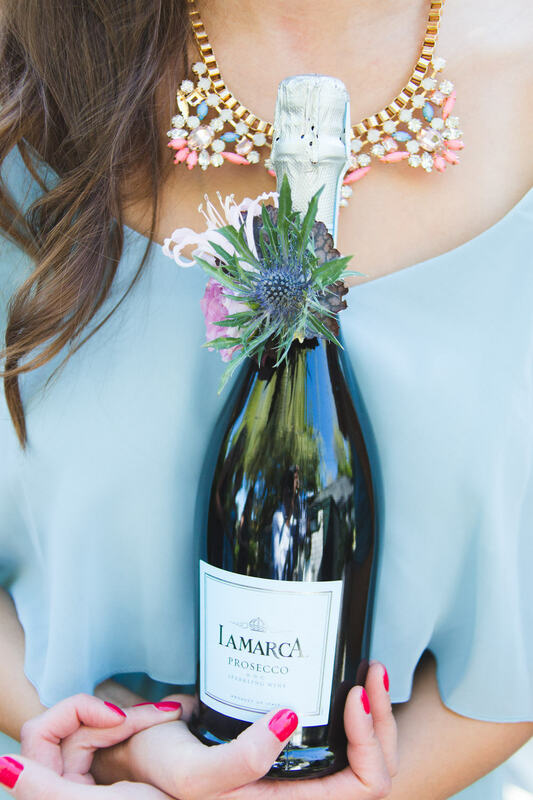 Here it is again, featured appropriately on the blog Classic Bride.